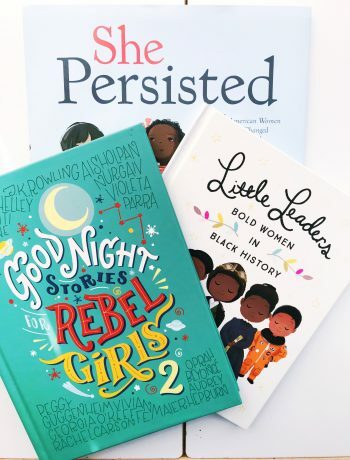 for our latest storytime adventure. As always all opinions are my own. Zoe (and Baby E) have enjoyed attending Spanish reading class at our local library. 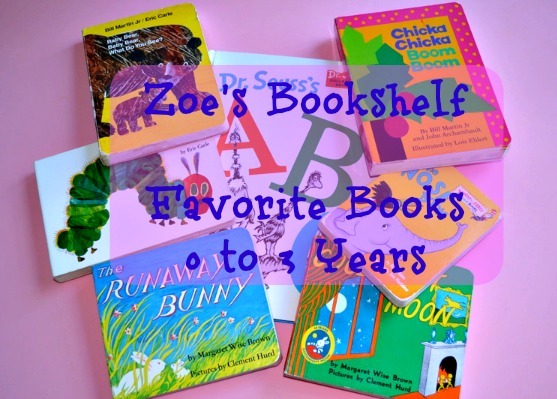 This fall, Zoe will be enrolled in her first Spanish class which is also story and song based. 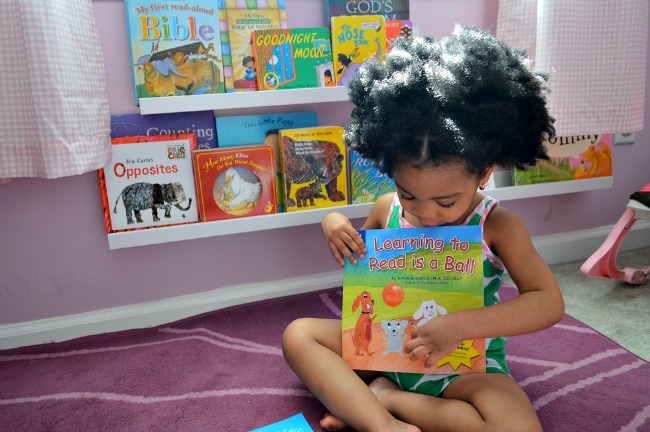 I am excited to get her journey to being a bilingual child officially started. Baby E will most likely be with us during class, so his journey is starting too. We have been reading, singing and playing games in Spanish for the last 2 years, so I am excited to share our latest book and song with you. 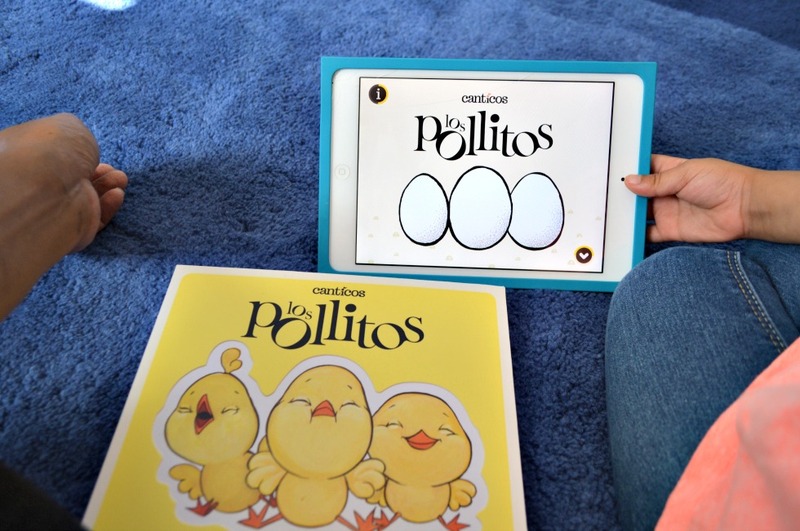 Little Chickies (Los Pollitos) which is a fun book written in Spanish and English by Canticos. As a mom who only speaks English, it is very important to me that my children grow up embracing at least one other language. I decided to start with Spanish because it is the language I grew up hearing the most after English in the beautiful melting pot of NYC. I also picked Spanish because it has been easy to find Spanish classes and programs dedicated to toddlers and young children. Plus my children have the benefit of a Godmother who is fluent in speaking and writing Spanish. 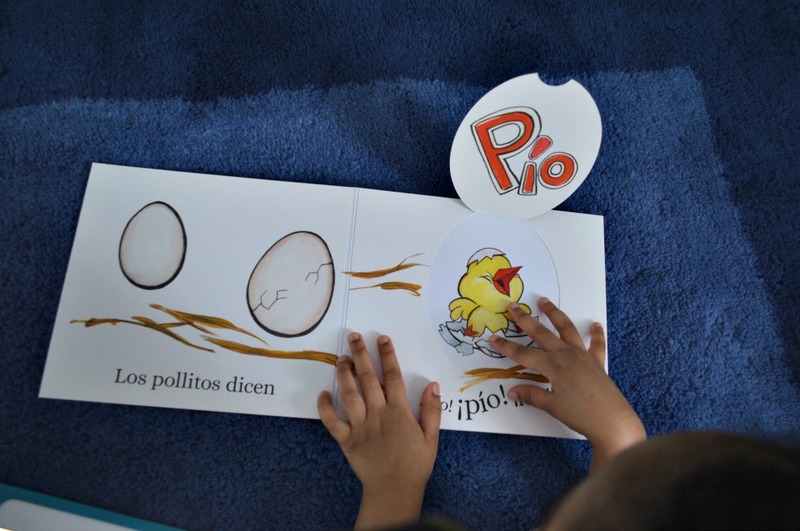 Little Chickies is inspired by the Latino nursery rhyme “Los Pollitos Dicen” (Little Chickens Squeel). 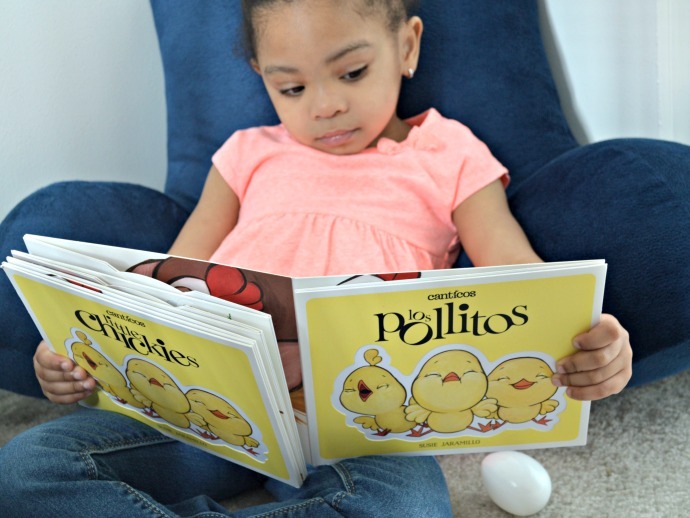 The book takes children on the journey of the little chickies, their demanding nature, and the love and attention given to them by their mom. Sound familiar mamas? I know I have two demanding los pollitos in my home. Do you? The app introduces the Little Chickies song to children. This is great because it is well-known children learn through song and play plus it helps me learn the song too. You can sing along to the song in 8 different languages (English, Spanish, Portuguese, French, Italian, Hindi, Japanese and Chinese). Kids can also learn to play the nursery rhyme on the working notes of the musical staff. Kids can also make a bouquet, play the guitar and decorate an egg. Baby E was very fascinated by the app. He doesn’t normally play with the iPad but he enjoyed trying to play the music notes in the Little Chickies app. 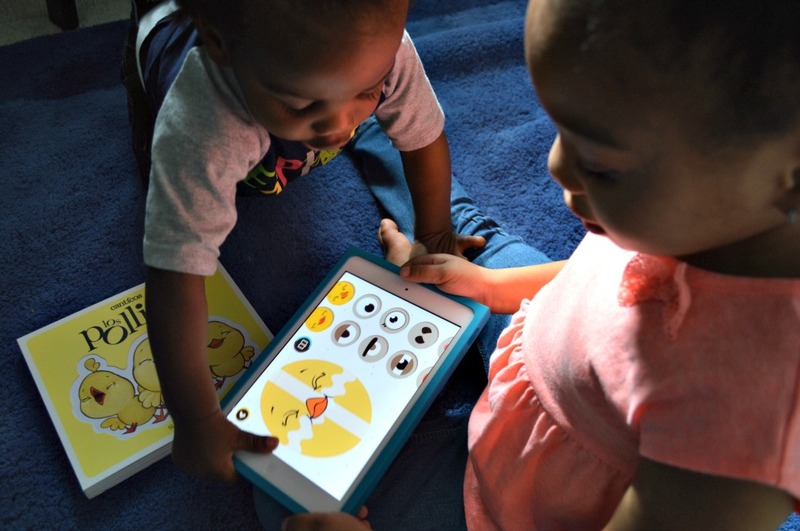 I love that my kids are able to practice a new language by singing, listening, touching and watching the app or flipping through the book. 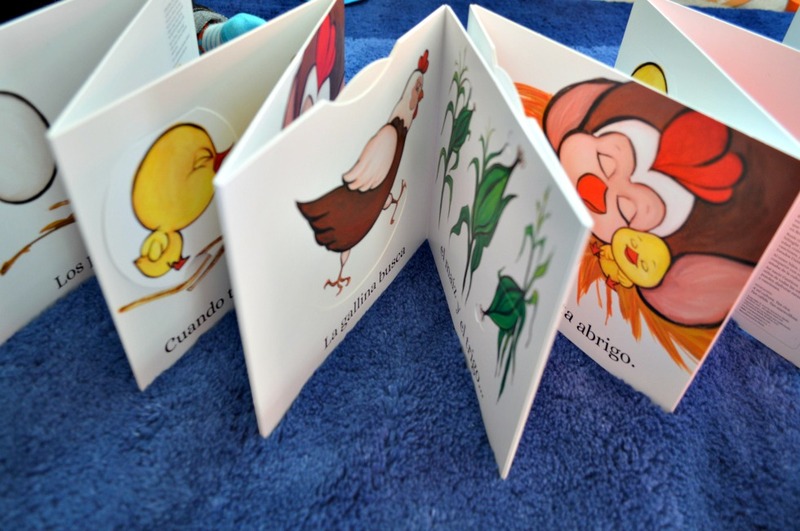 The book is accordion style so have fun with opening up the pages and even building a little fort enclosure with it. Here’s a little video of us enjoying the app and practicing some phrases from the book. Forgive my pronunciation. 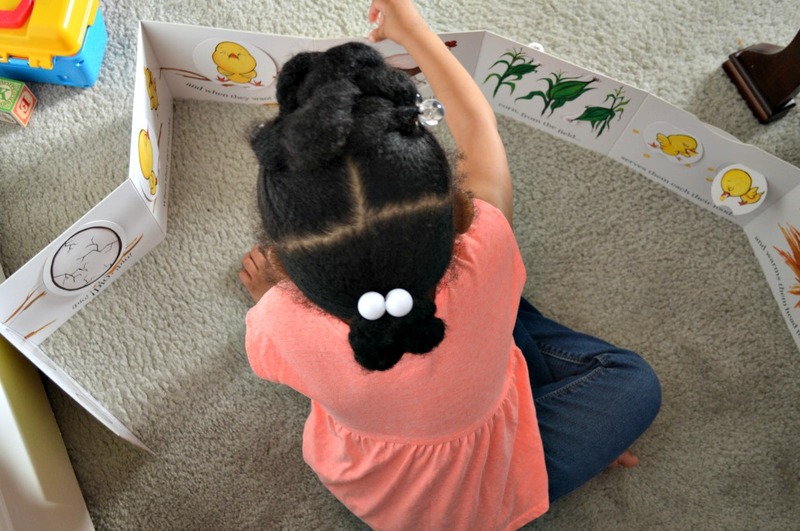 I am searching for an adult Spanish class for myself because this is so important to me and one day I would love to have a conversation in Spanish with my children. Stay tuned for more bilingual videos from us and we continue to learn. 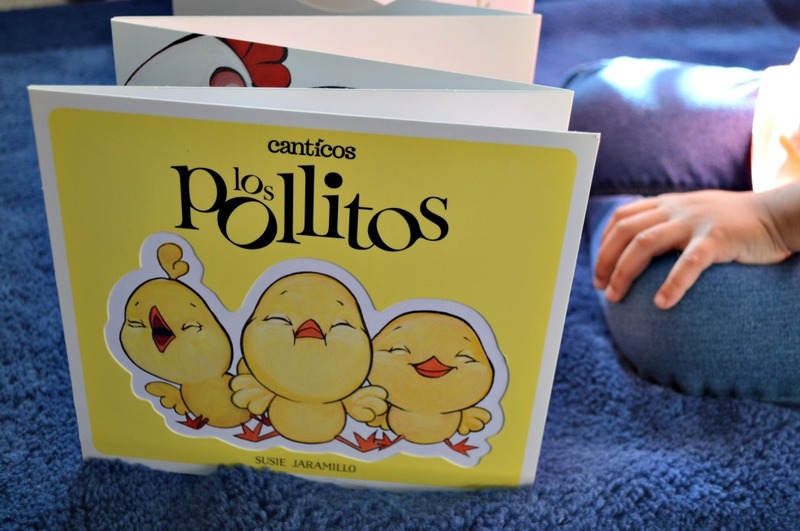 Follow Canticos on Facebook and Twitter and be sure to subscribe to their free YouTube channel to keep up to support what they are doing in the world of teaching and sharing the gift of language and song with children. 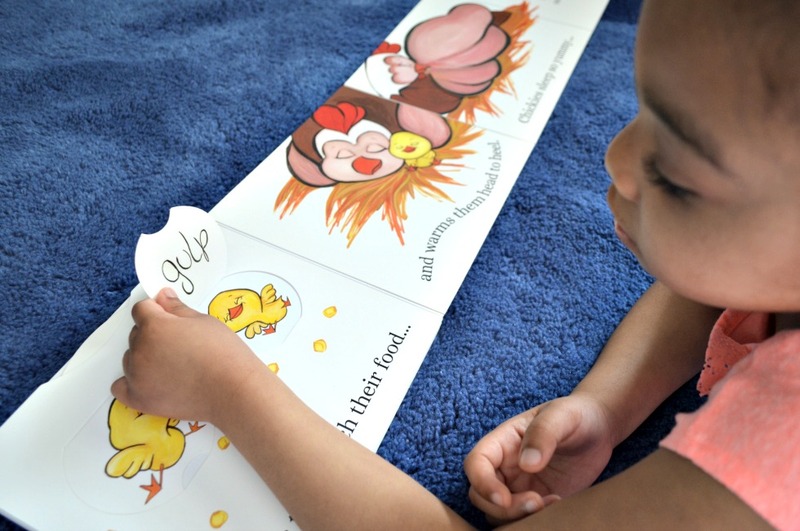 I’m giving away a copy of Little Chickies and a free download of the app to one lucky fan. Good luck. *This post contains affiliate links. When you make a purchase, Fab Haute Mama will receive a small percentage of your sale.